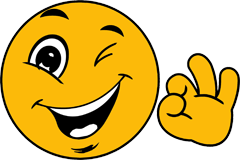 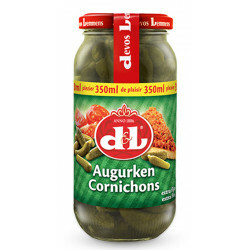 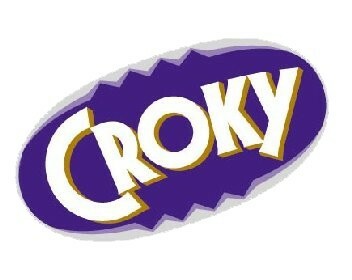 Buy Online Croky Red Devils 200g - Belgian Shop - Delivery Worldwide! 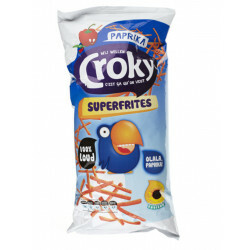 Croky Red Devils ketchup are crisp potato crisps ketchup-flavored thin cups cooked in sunflower oil. 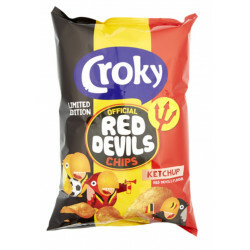 The Croky Red Devils are produced in limited edition to support our national football team at the World Cup in Russia. 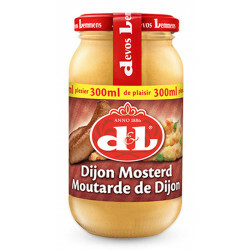 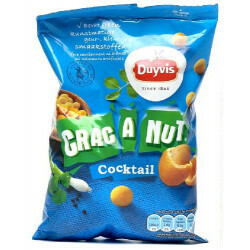 Ideal as an aperitif or as a snack with a drink. 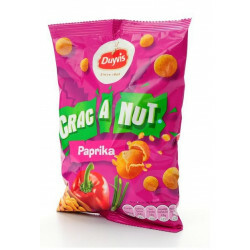 Each package contains 200 gr. 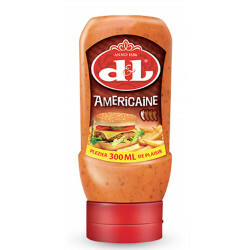 Danielle S. from Davie bought this product recently. 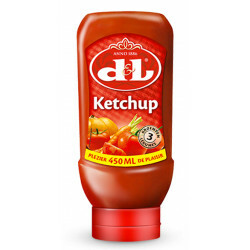 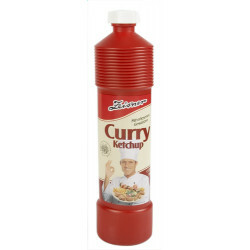 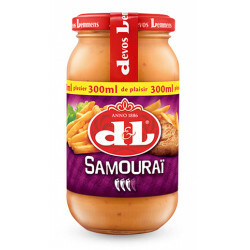 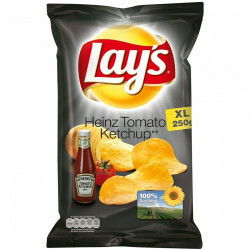 Ingredients: potatoes, sunflower oil, seasoning ketchup (sugar, salt, tomato powder, acidity regulator (sodium acetate), aroma, spices, acid (citric acid), sweetener (steviol glucosides)).